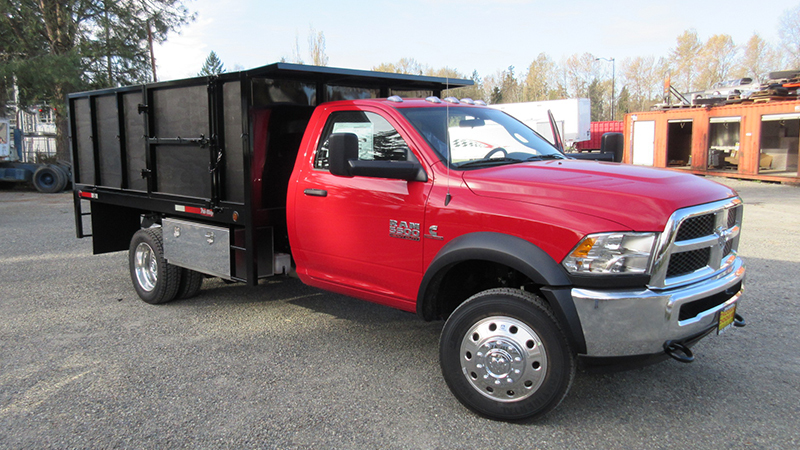 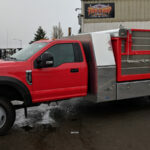 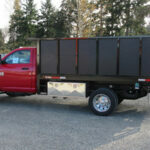 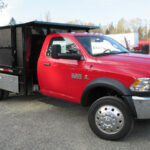 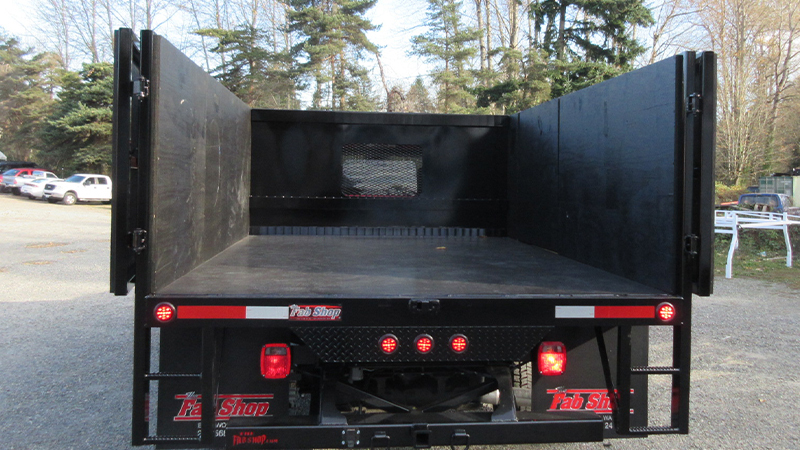 One of our most popular truck packages. 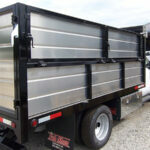 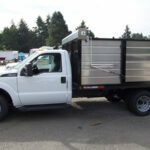 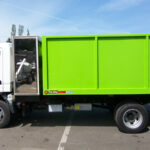 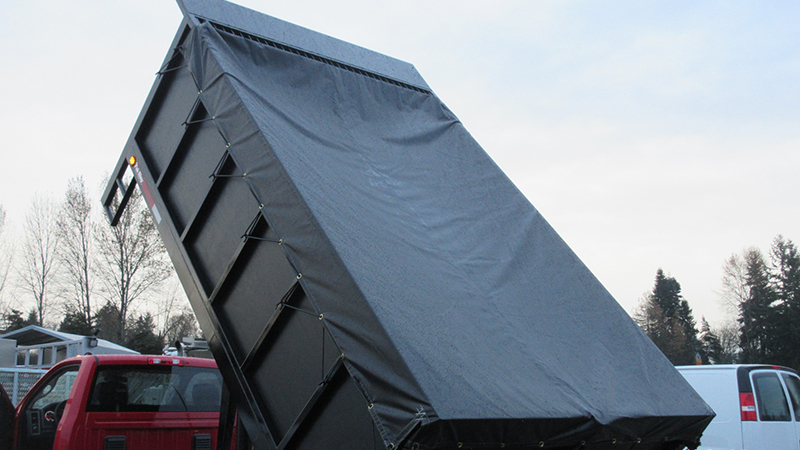 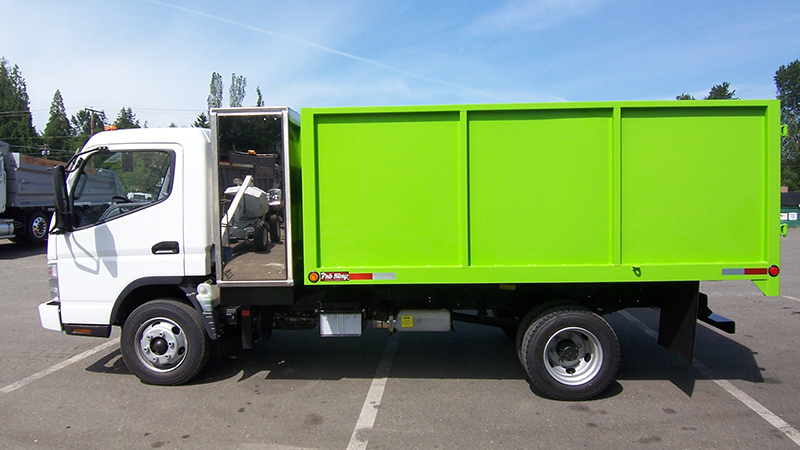 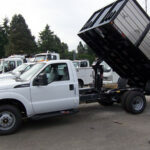 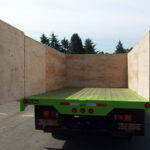 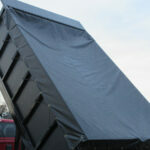 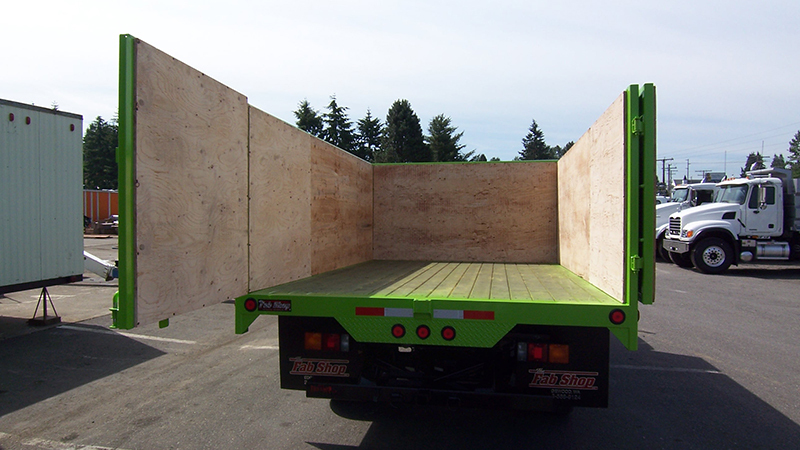 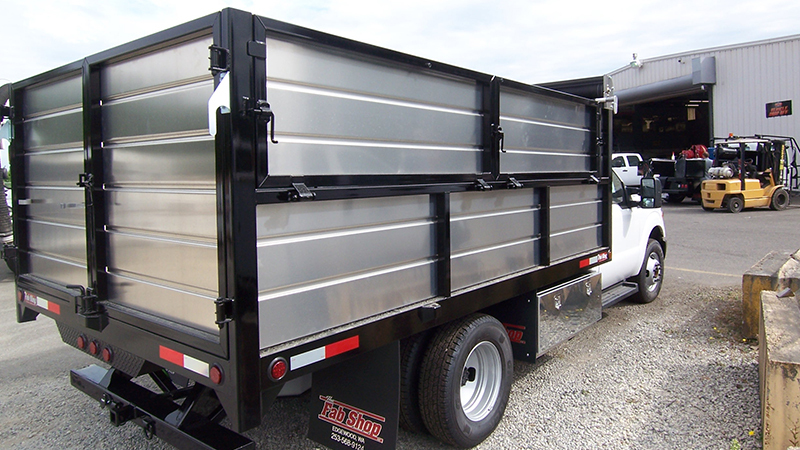 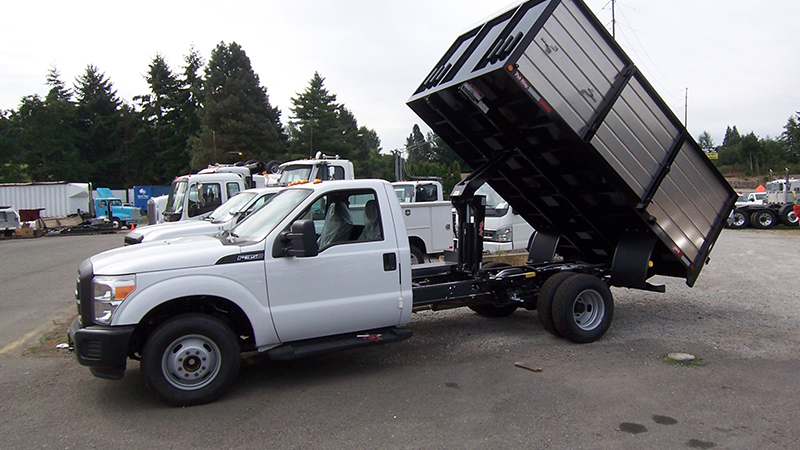 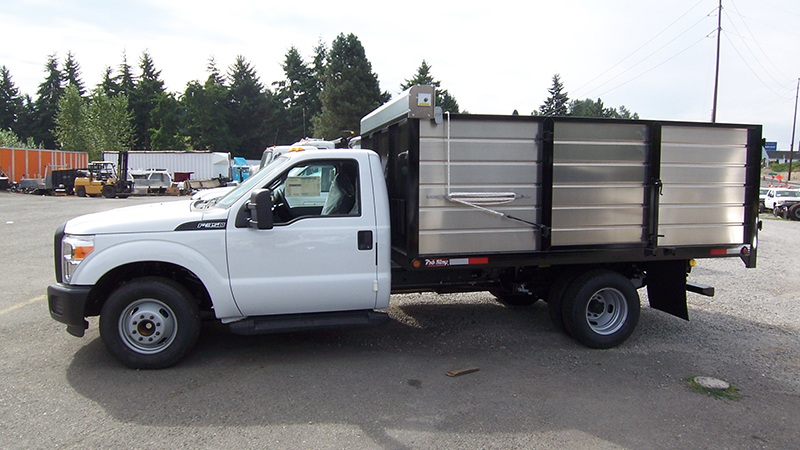 the Landscape Dump Body was developed for efficiency, longevity, and practicality. 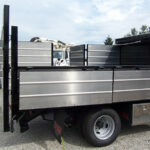 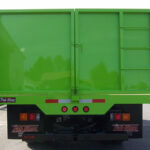 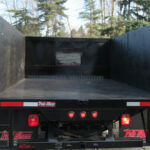 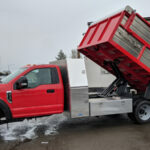 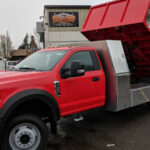 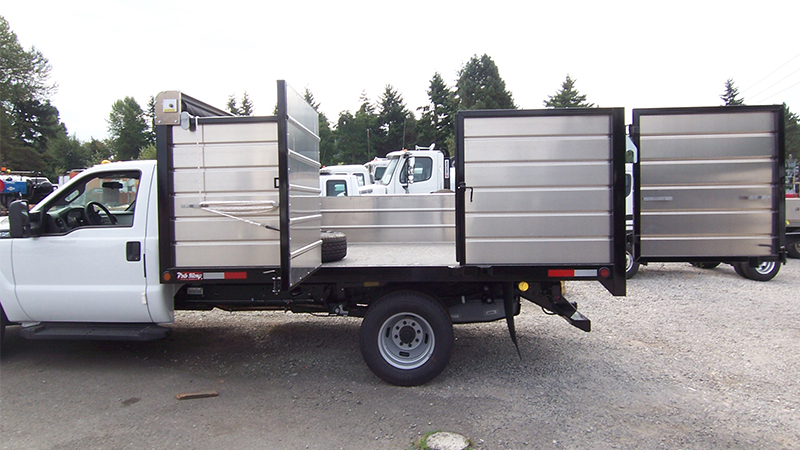 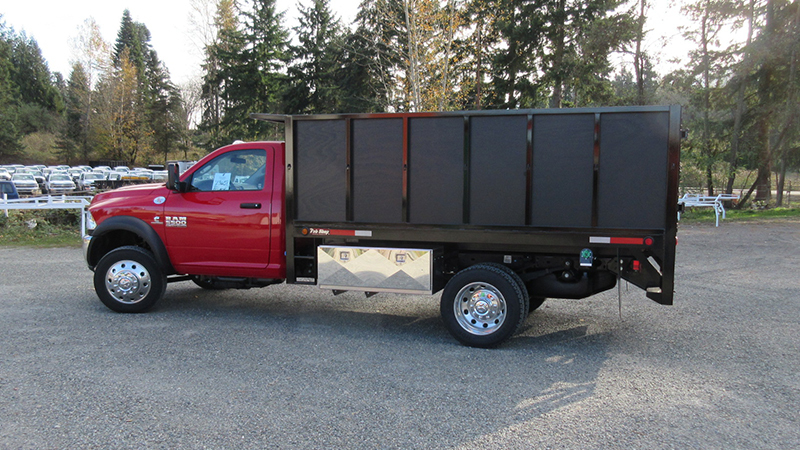 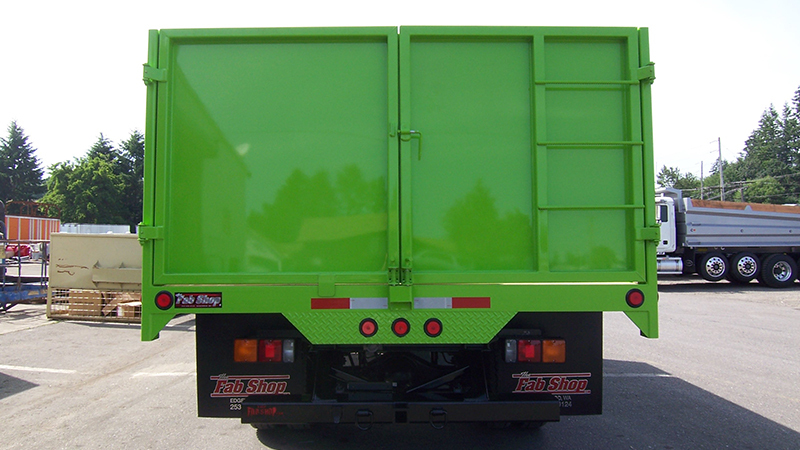 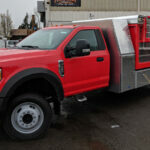 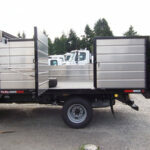 Built to our highest quality standards, we routinely see these bodies outlast the trucks they are installed on. 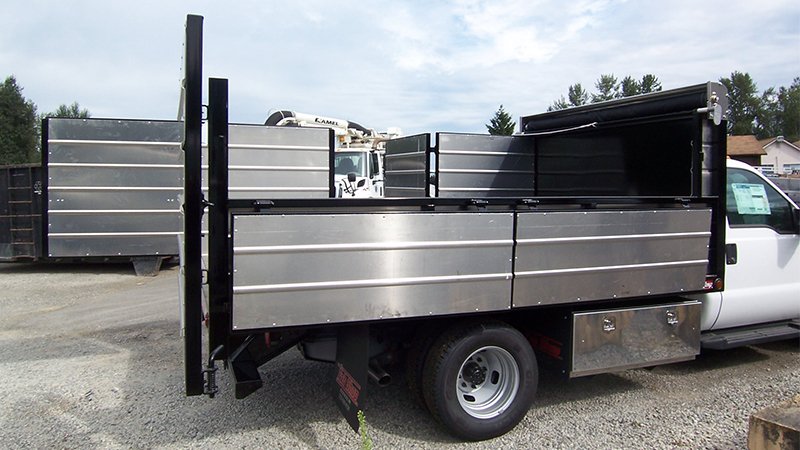 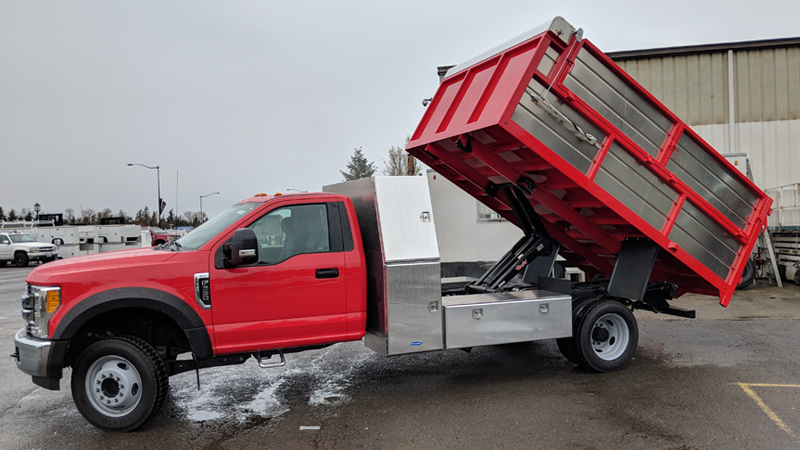 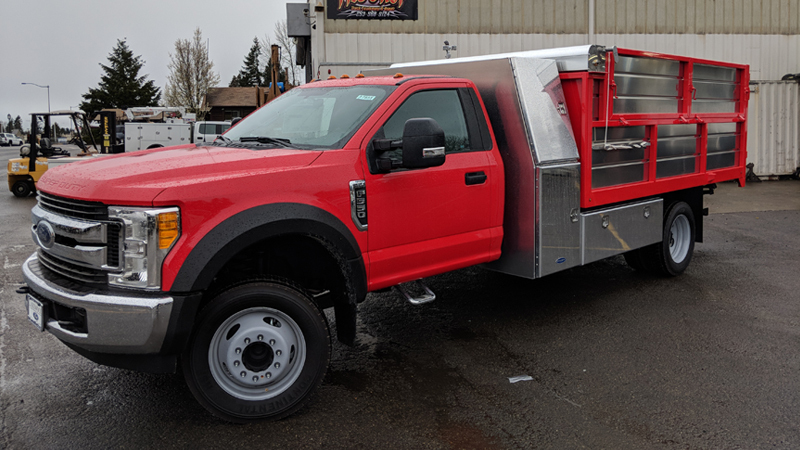 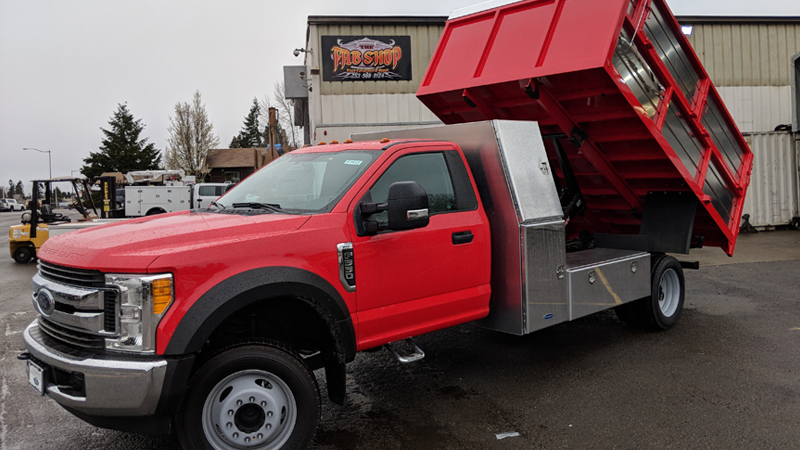 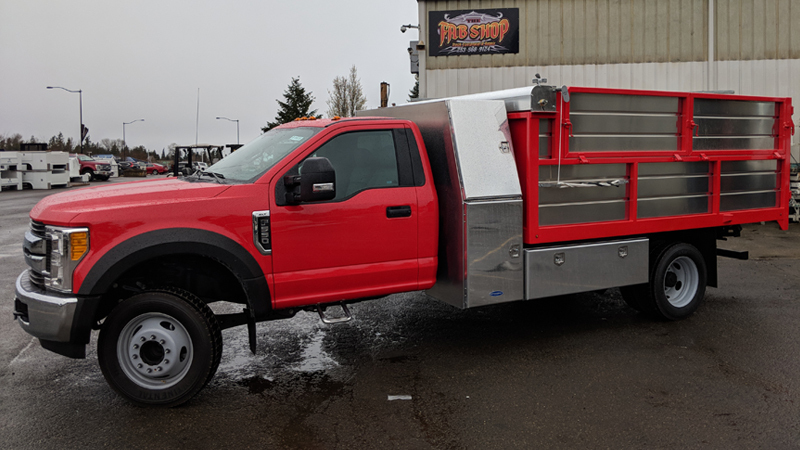 With multiple sizes and custom options available, these truck packages are made to order and built to your specification.